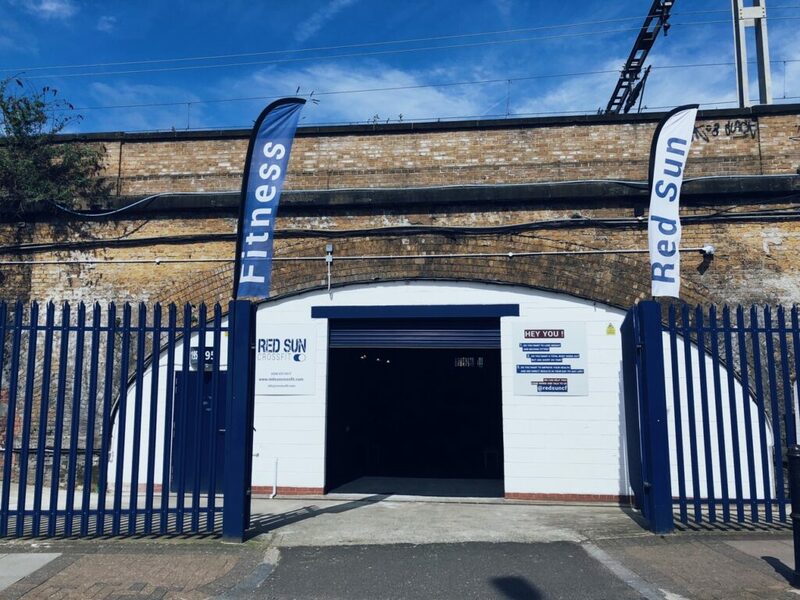 Red Sun CrossFit, a truly welcomed new addition on the Bethnal Green health and fitness front! 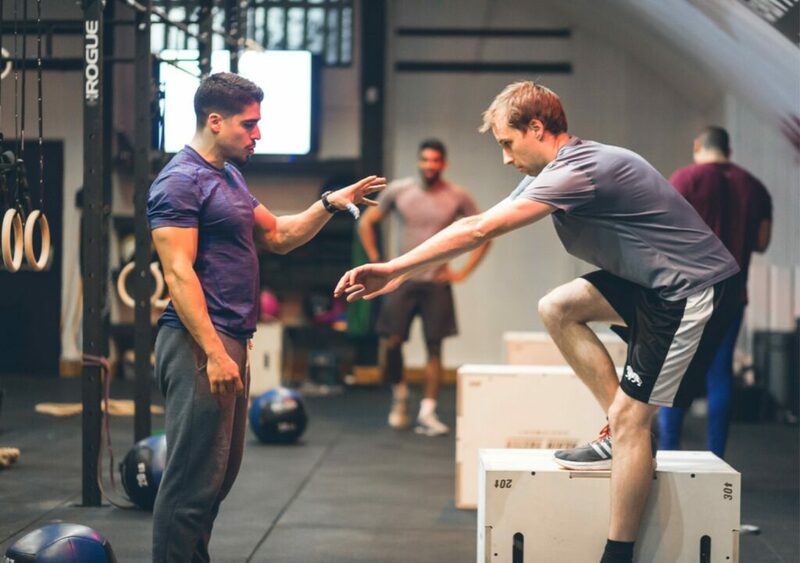 I recently spoke with Wassim Tawil, the studio manager at Red Sun CrossFit to find out more about what this new venture means to him, what’s on offer and on their exciting partnership with the NHS. As always, keep reading and following our Love Bethnal Green ‘Bethnal Greeners’ series to gain a unique insight into some fantastic businesses and organisations! I’m the manager here at Red Sun CrossFit which recently opened in March 2018. The owners are based in Switzerland, which is where I was first introduced to this amazingly effective and accessible form of training and exercise. The head coach of Red Sun CrossFit whom I trained under has also come across from Switzerland to head up our teaching thus offering his expertise on a wide range of programmes catered to all skill levels. Our coaching staff have specialist degrees in adaptive training, and have extensive experience training athletes with physical, intellectual, and developmental impairment. We want to be an accessible, open space for people of all levels, ages and backgrounds not just the experienced athlete. We are true believers of the benefits of CrossFit having experienced the positive changes it has brought us in our own lives. We hope to instil positive habits, discipline and a drive to achieve one’s goals! 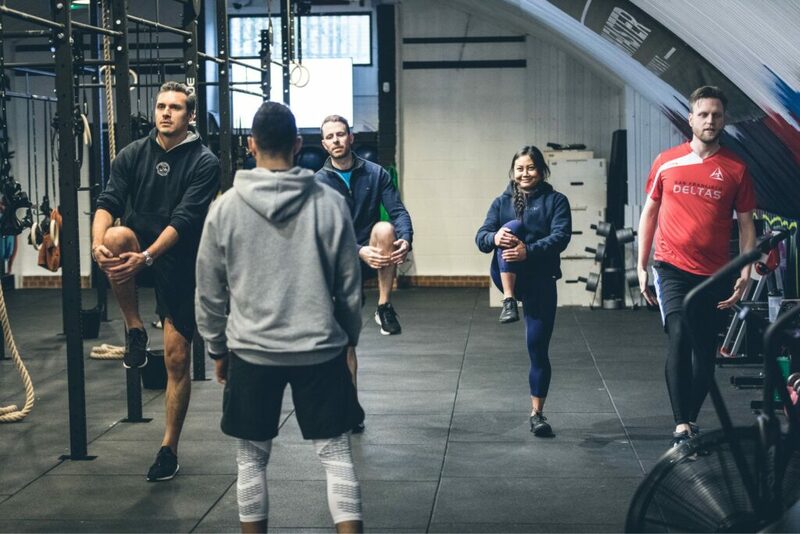 Our mission is to pass down the knoweldge and benefits that we’ve acquired from CrossFit onto others and help improve their mental, emotional, and physical wellbeing. We also hope to become embedded into the fabric of our community and thus were delighted when we were recently approached by the NHS East London Foundation Trust to pilot a custom programme for people with lifelong learning disabilities. Most of these people have been leading a very sedentary and unhealthy lifestyle, putting them at high risk of chronic and heart diseases. Alongside the help of a certified dietitian issuing bespoke nutrition plan to the clients, we achieved a great success amongst our first cohort, and are soon to be starting with a new cohort of people. Familiar with the area, Tower Hamlets has a big demographic of people with health problems such as obesity, diabetes etc. In London it’s difficult finding a space big enough to run group classes so we were quite fortunate to get something spacious and convenient. Bethnal Green still feels real, the people the high street; close by to Shoreditch which has its edge. We’re currently doing 50% off the first month’s membership as a new year’s promotion. We always provide the first class as a free taster, and students and members of the armed forces receive 10% off monthly memberships. We just introduced a new Burner class this year which has the same effectiveness as a CrossFit workout but is less technical and more accessible, making it ideal for beginners. We want to be a truly comprehensive health provider, adding more elements to the services we already provide. We want to branch into the recovery, psychology and nutritional pillars that tend to a person’s overall wellbeing. In light of our recent partnership with the NHS, we are working to co-author a research paper demonstrating the benefits CrossFit has on a person, and push towards making exercise a prescriptive tool and an alternative to just issuing medication. We hope to provide the full service, encouraging sustainable wellbeing through emotional, physical and nutritional advice and guidance.